With the weather getting colder by the day, and the leaves taking color, we are officially amidst PSL season! 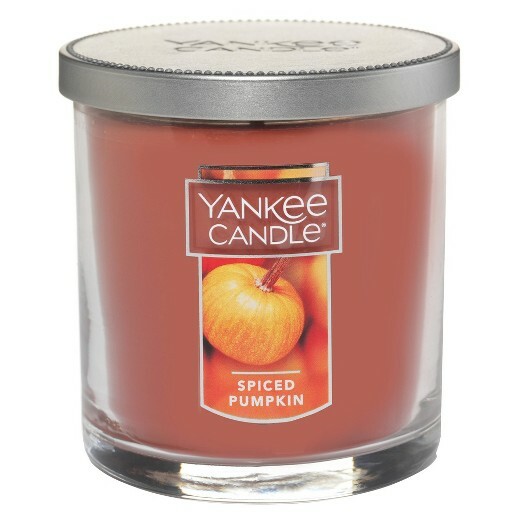 In case a latte just isn’t enough to quench your pumpkin spice thirst, we have a few fun other items for you to try. 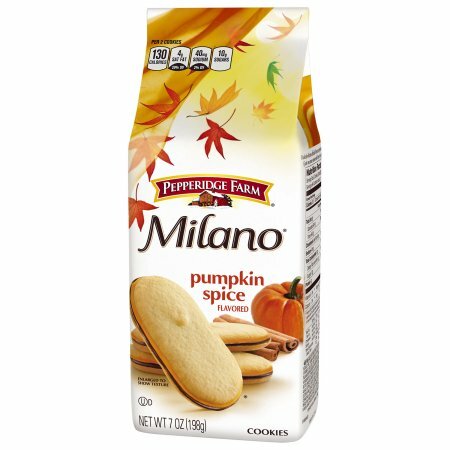 A twist on the classic Milano, Pepperidge Farm has rolled out this sweet fall treat, with chocolate and pumpkin flavors together. After sipping your latte, make sure your lips are in check with a trendy burnt orange matte lipstick! Try the ever-popular Kylie Lip Kit, or opt for something more accessible like Color Pop. 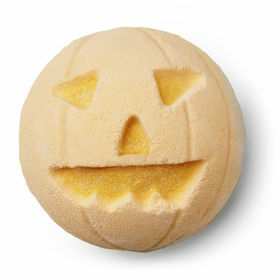 After a long day, you can now come home to and soak in the welcoming smell of fall, thanks to Lush’s festive bath bomb. The perfect holiday gift idea to get your friends and family aboard the pumpkin spice train. With a great price and delicious smell it’s a great gift or treat-yo-self item. Pumpkin Spice season only comes once a year, so be sure to enjoy it to the fullest!